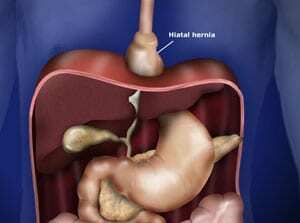 Many have heard of a hiatal hernia, but may not understand the condition or what causes it. The diaphragm is the muscle separating the chest and abdominal cavities. In a normal diaphragm, the opening is large enough to allow only the esophagus to pass through it. When a hiatal hernia occurs, the opening increases and can allow the stomach and other organs to move from the abdomen into the chest. In some cases, if the stomach slips into the chest, it can twist and cut off the blood supply to the organ and causing it to shut down. 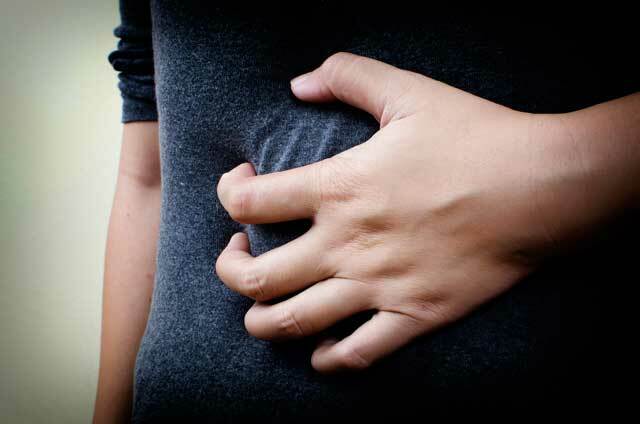 This occurrence produces symptoms that include severe pain, nausea and vomiting. Patients experiencing these symptoms should go to the emergency room immediately as this condition is life threatening. 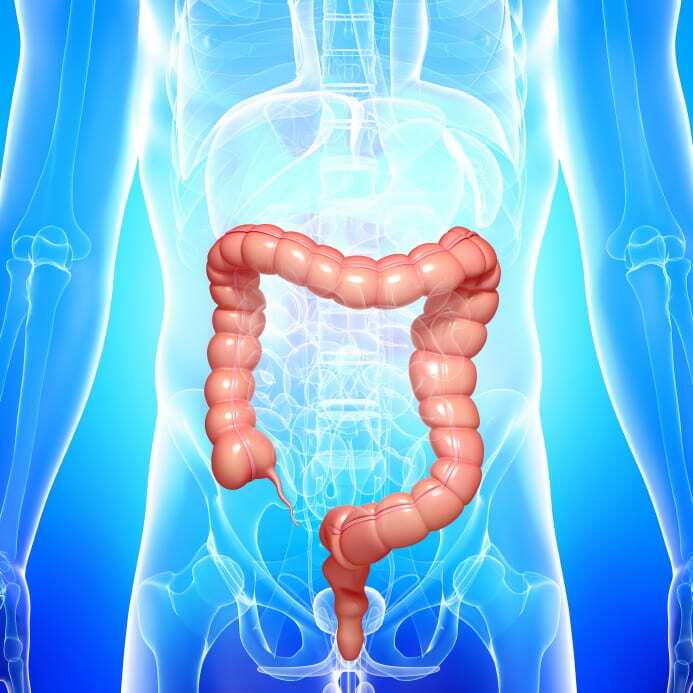 If the hernia is moderate to large in size and you are experiencing symptoms that are disruptive and increasingly difficult, surgery is an option to consider.